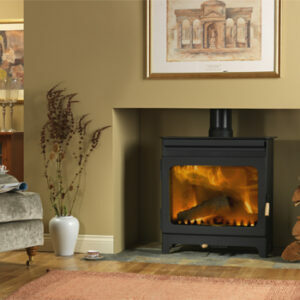 The world’s most efficient wood burning stove has the option of a Multi-Fuel Grate. 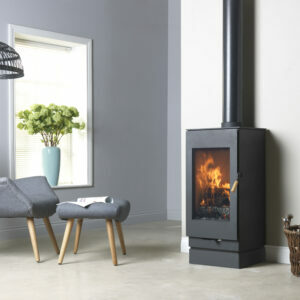 Suitable for the 9104/9105/9108 and 9304/9305/9308 stoves, the two-piece plate steel grate simply fits inside the existing stove to provide a base and the correct airflow for burning coal. 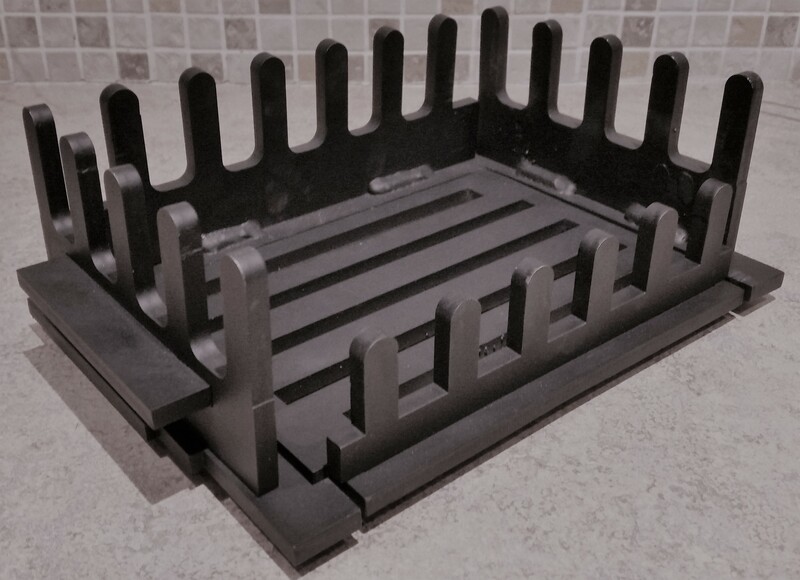 The centre of the grate can be removed to allow easy access for ash removal. 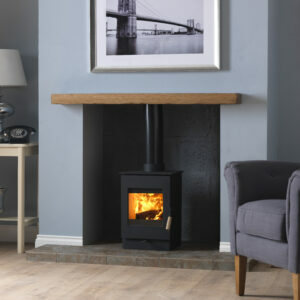 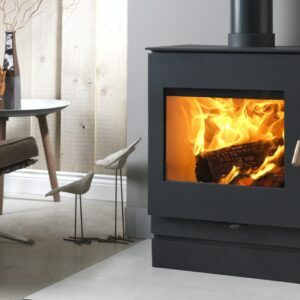 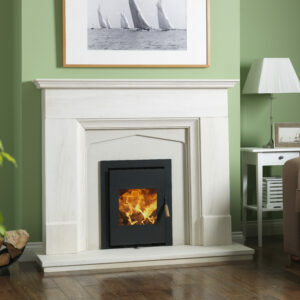 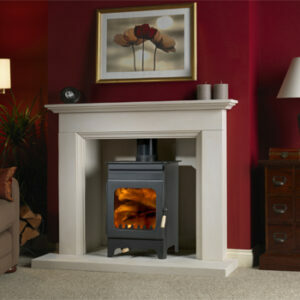 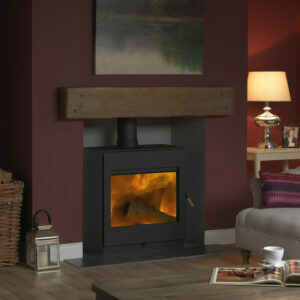 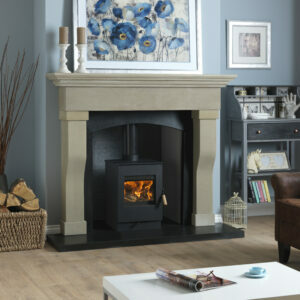 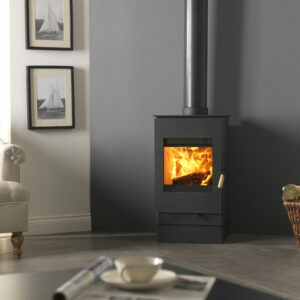 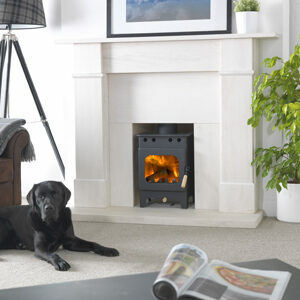 The multi-fuel grate can be selected at time of purchase or can be retrofitted to an existing Burley wood burning stove. 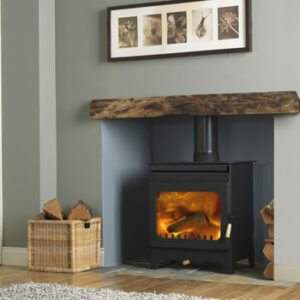 Wood is still, of course, the most efficient and environmentally friendly fuel to use. 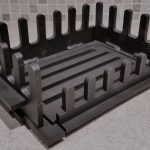 THE GRATE MUST BE REMOVED COMPLETELY WHEN BURNING WOOD! 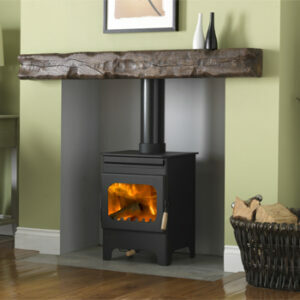 Failure to remove the grate when burning wood can cause excessive creosote build up in the flue.